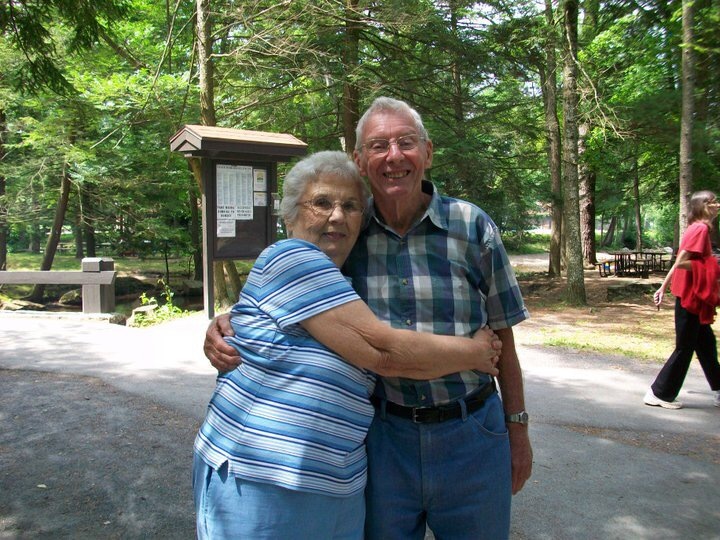 Provide comfort for the family of Norman Besore with a meaningful gesture of sympathy. Norman George Besore, 91, of Shippensburg, departed this life on the morning of Sunday, April 7, 2019. He was born on August 5, 1927, in Pleasant Hall, a son of the late George W. and Elsie E. Gayman Besore and married Edna M. Killian on April 21, 1950, at the Shippensburg Church of the Brethren. Norman was employed at the Letterkenny Army Depot for thirty-five years, retiring as an artillery mechanic in 1985. He then went to work for Agway Farm Service in both Carlisle and Chambersburg. 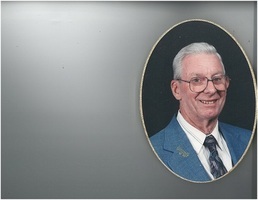 He was a longtime member of the Shippensburg Church of the Brethren and also served as a deacon. 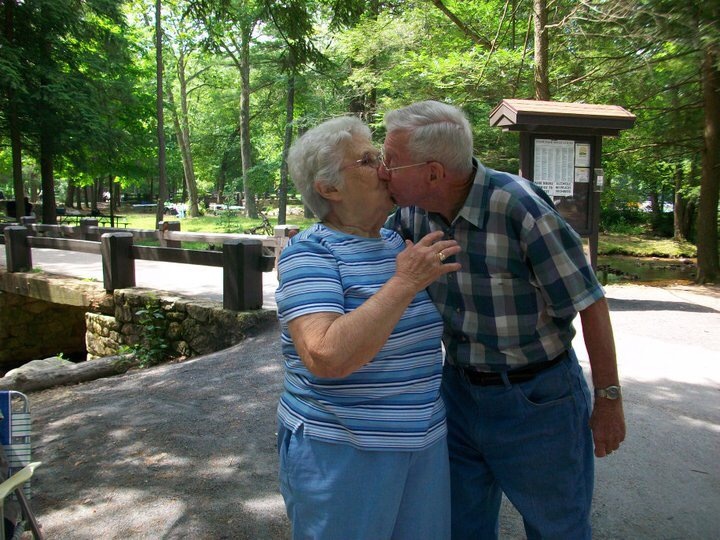 Norman was also a member of the Cumberland Valley Travelers Camping Club and a former member of the Shippensburg Senior Center. His interests included camping, gardening, tinkering in his work shop, traveling, and spending winters in Florida. Norman possessed a beautiful high tenor voice and once sang in a quartet, the former South Mountain Men’s Chorus, and also the church choir. He was always very particular and meticulous and will be fondly remembered for his kindness and his wonderful smile. 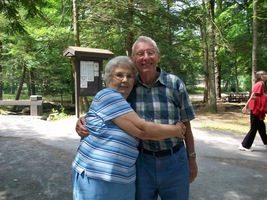 In addition to his wife sixty-nine years, Edna, he is survived by his daughter, Gail Clarke and husband James of Newburg; his son Crist Besore and wife Karen of Newburg; two grandchildren; five step-grandchildren; six great grandchildren; and nine step-great grandchildren; one brother, Arthur G. Besore and wife Della of Shippensburg; sister-in-law, Janet Besore of Shippensburg; and several nieces and nephews. In addition to his parents, Norman was preceded in death by one brother, Gerald E. Besore. His funeral service will be held at 11:00 a.m., on Thursday, April 11, 2019, at the Shippensburg Church of the Brethren. Pastor Brian Markle will officiate. Interment will follow in the Spring Hill Cemetery. Viewing will be from 10: 00 a.m. until 11:00 a.m. on Thursday morning at the church. The Fogelsanger-Bricker Funeral Home & Crematorium, Inc., has been entrusted with his funeral arrangements. Memorial contributions may be made to the Shippensburg Church of the Brethren Fellowship Hall at 253 East Garfield St. Shippensburg, PA 17257. Consider providing a gift of comfort for the family of Norman Besore by sending flowers. Crist, I'm so sorry to read of your Dad's passing. 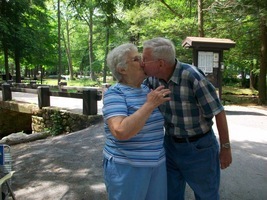 Growing up, I lived beside Norman & Edna for several years. Grew up playing with Crist & Gail. I love that whole family and it breaks my heart for their loss. My prayers are with the family at this time. Norman was a wonderful man who always had a smile on his face and kind words for everyone. He will be missed by many. My husband nicknamed Norman "Uncle Smiley". He said he's never seen him NOT smile. What a wonderful man he was.